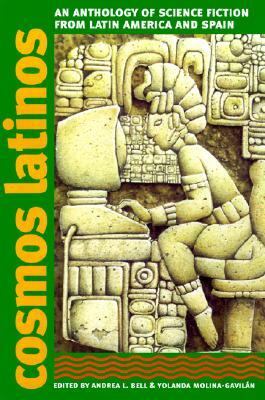 In honor of Cinco De Mayo, I’ve been checking out the wonderful world of science fiction from Latin America. If you’re not familiar with sci fi from that region, here’s some anthologies to get you started, For the record, these are all books on my To Be Read pile, not books I’ve read. Happy belated Cinco de Mayo, everybody, and happy reading!